The Association aims at furthering the mining industry in South Africa through knowledge sharing, collaboration through tripartite structures and technical meetings. All the photos from this year's Annual Banquet can now be viewed at our Media Gallery. All the presentations and photographs from the recent General Meeting hosted by the Free State District on 25 May 2018 have been uploaded to the website. For the presentations, visit the Knowledge Hub. For photographs from the event, visit the Media Gallery. 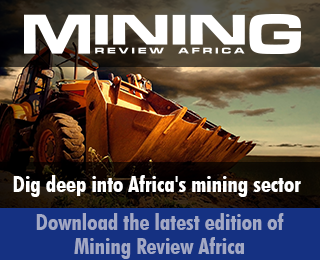 Read about the recent Presidential Tour to Glencore's Mopani Copper MinesMopani Copper Mines in Zambia’s copper belt. To view the 2016 Annual Report, please visit the Policies and Key Documents page. For you, a professional in the mining industry, AMMSA provides access to meetings, events and expert advice from fellow association members.